How To Train Your Dragon: The Hidden World and Movie Premiere Tickets Giveaway! 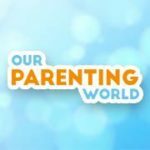 You are at:Home»ENTERTAINMENT»How To Train Your Dragon: The Hidden World and Movie Premiere Tickets Giveaway! 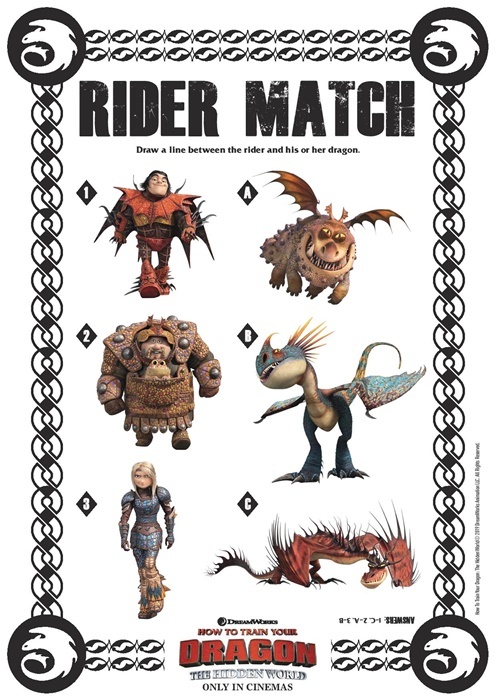 How To Train Your Dragon: The Hidden World free printable assets that are available for download. Want to have more fun? Download the family friendly activity sheets (e.g coloring sheets, word search etc.) for How To Train Your Dragon: The Hidden World that would be perfect for some family bonding time, please CLICK HERE to download. 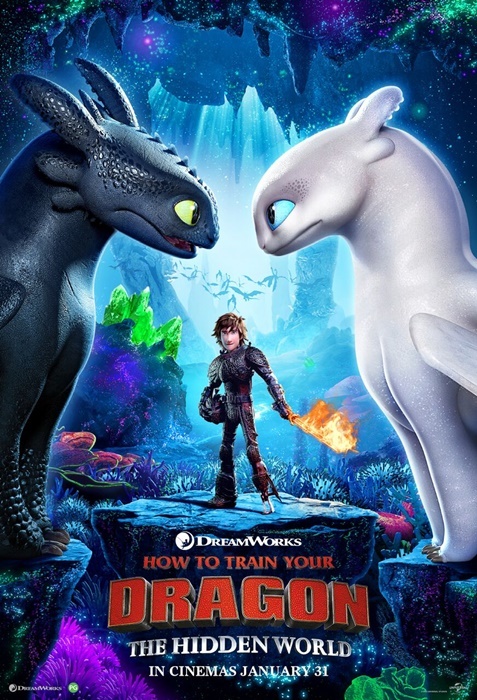 We have 3 pairs of premiere tickets to How To Train Your Dragon: The Hidden World, each winner will receive 1 x pair of premiere tickets (worth $50). I’m still learning from you, as I’m improving myself. I certainly love reading everything that is posted on your site.Keep the information coming. I loved it!